Welcome Listeners of Angel Lady, Terrie Marie's Follow Your Inner GPS Podcast! Here are some of the things I mentioned during the call. To learn more about the Ugly Duckling to Swan story, along with the 13 traits you may carry that indicate you have Swan-like "superpowers," click here. 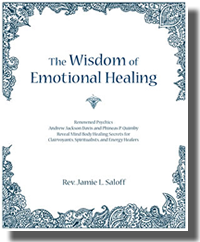 To learn more about my life's journey and how it led to my writing books to take your life from good to great, you can read my blog post here or here. 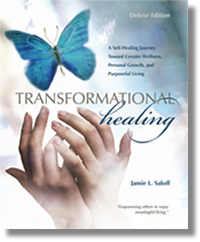 Check out my newly revised Transformational Healing book here. 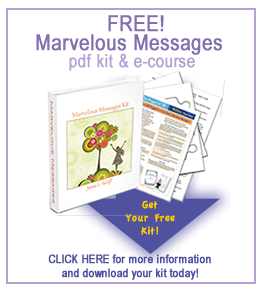 The easy-to-use, symptom decoding book Marvelous Messages can be viewed here. 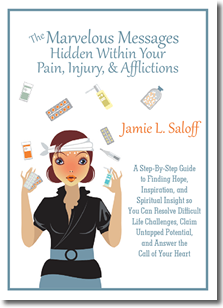 We did not get a chance to talk about my steps to "Healing with Your Ancestry." (Hint! 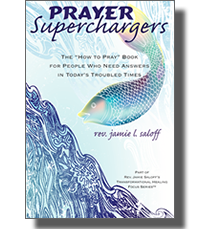 It's amazing, and you don't have to be psychic to do it. . . AND. . . you don't have to spit in a cup!) 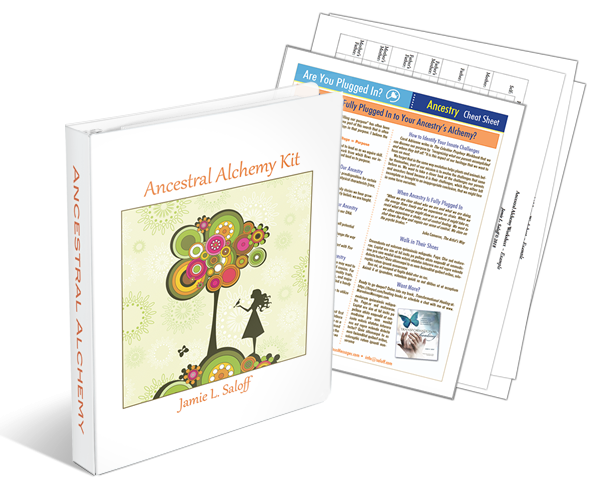 While you can read about it in my Transformational Healing book, I've created a special kit to get you started. You can download it for free here. In case you stumbled upon this page by accident, here's a link to Terrie Marie's podcast page. 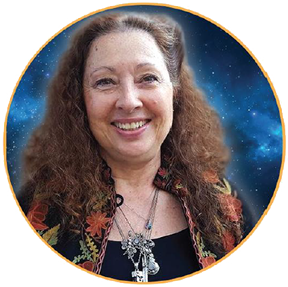 You might also want to check out Terrie Marie's Living Spirit & Wellness Directory where you'll find some awesome entrepreneurs and spiritually minded products.